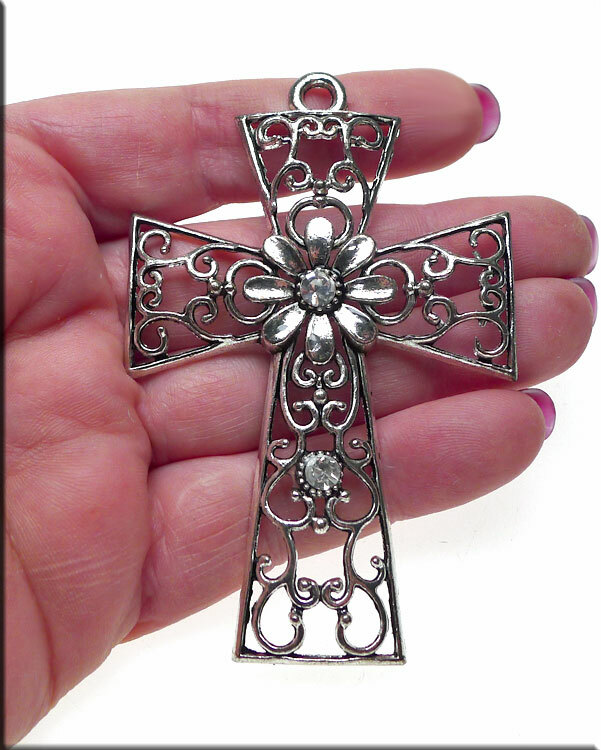 Tibetan Silver Large Filigree Cross Pendant with Crystals. A Crystal Clear Crystal Rhinestone adorns the Flower Center as well as the center-bottom fret. The Cross Pendant measures approximately 83.7mm (3-1/4") tall x 54mm (2.12") wide. 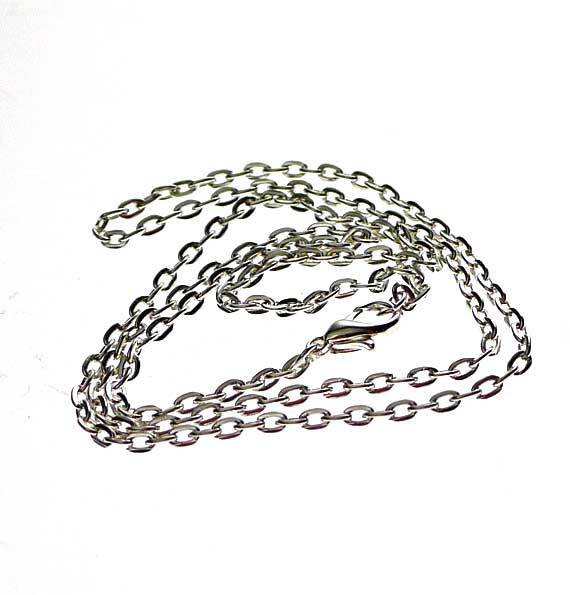 Sold by Necklace on your choice of chain length.